A wedding is an occasion to admire beauty and the lovely organza bags can add to it. It’s the perfect bag to carry and an ideal choice to hand out favors at weddings or similarly esteemed occasions. Weddings are a beautiful occasion and demands your full admiration. 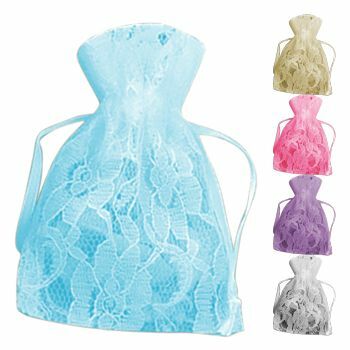 You cannot be giving your lovely ring without presentation at a wedding, and should surely employ this lovely wedding bag. 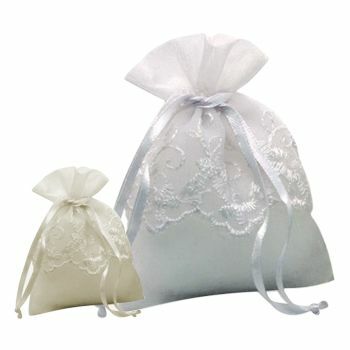 This lace bag is prepared using the finest organza, and will allow you to carry that classic ring to seal the deal. 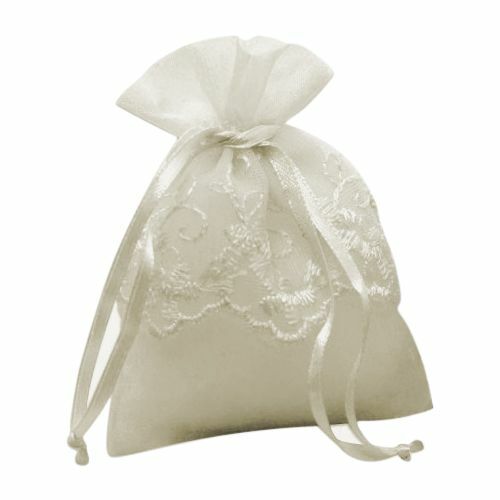 You can also give away any small item in our wedding bag, and rest assured that the person receiving the gift will appreciate your attention to detail. Buy this bag, and ensure that you present well!